Audioboom / Ep. 35: What's next for Blackhawks as free agency looms? 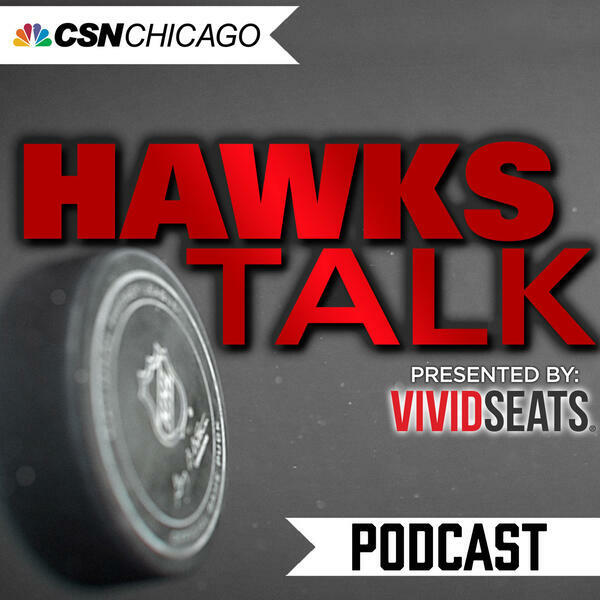 On the latest edition of the Hawks Talk Podcast, Pat Boyle, Tracey Myers and Charlie Roumeliotis discuss what's next for the Blackhawks after a trade-filled weekend. They also weigh in on whether the Blackhawks are done trading, preview free agency, and toy with the idea of a potential Patrick Sharp reunion. Ep. 36: Will Sharp replace Panarin on Kane’s line? Ep. 41: Is Panarin throwing shade at Kane?